Shinya Tsukamoto’s KILLING begins with molting metal, a fiery orange shaping into a blade. It’s a steely start to a lean, chilling fable about an aspiring samurai finding the fortitude to kill. He’s Tsuzuki, a young man with a sword, patrolling a farming village. 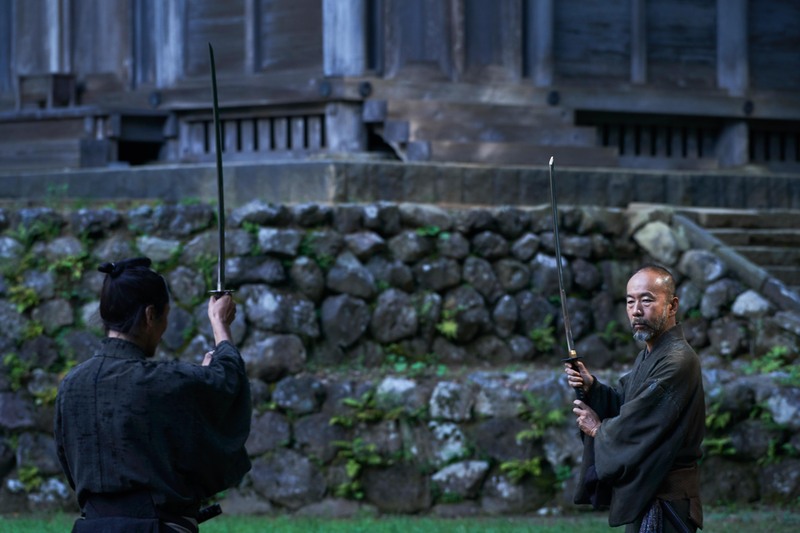 Seeing the rapturous moves of experienced samurai, he and a farmer his age train with wooden swords in the forest, preparing for their future glory. 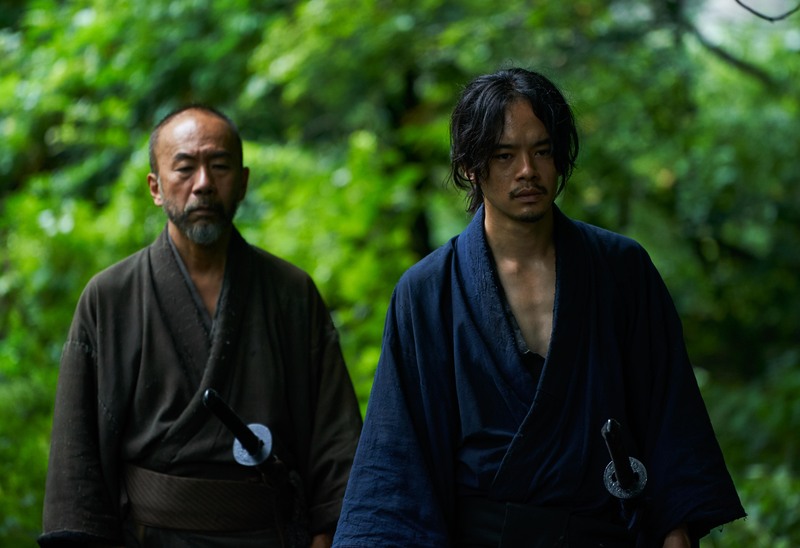 One day, an older samurai (played by Tsukamoto) offers them a place in his crew. While the farmer is giddy with excitement, his sister (a tough Yu Aoi) fears the bloody worst. Meanwhile, Tsuzuki, who shares an unfulfillable lust for his friend’s sister, starts to doubt his own nerve. But in the flash between peace and peril, there’s no time for second-guessing. 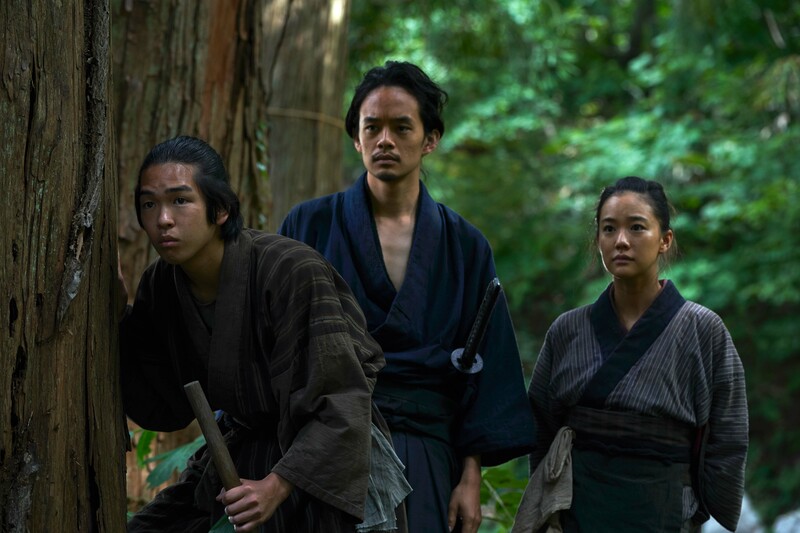 Tsukamoto (Tetsuo: The Iron Man) presents the world of the samurai as shockingly grotesque, its bloodshed the unflinching expression of a callous code. 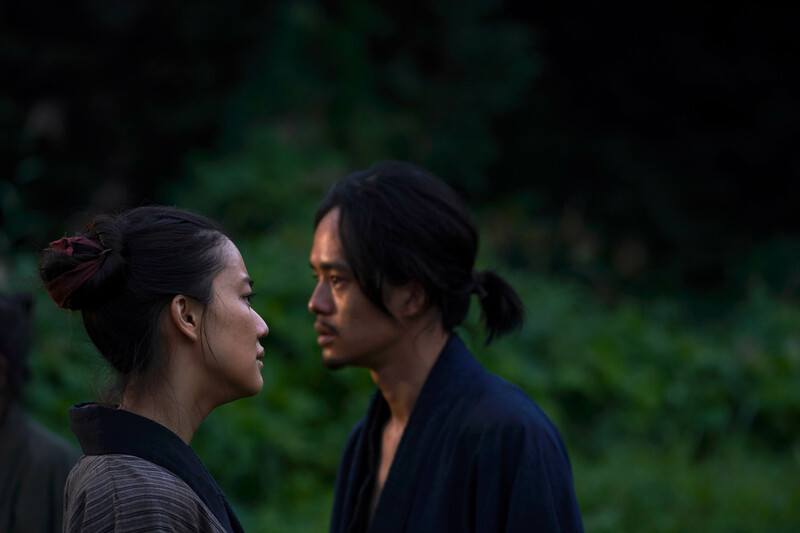 His samurai world is cruelly unromantic, where the obligation to fight has a cold inevitability, and in which Tsuzuki learns the tough way that you don’t train to be a samurai, you train to be a killer. It requires the entire body, with libidinal self-denial channeled into an on-edge ferocity. Courage isn’t honor. It’s masochism. Under the lewd thunder of the late composer Chu Ishikawa, Tsuzuki’s turmoil becomes a grinding, smashing pit of internal and external violence.